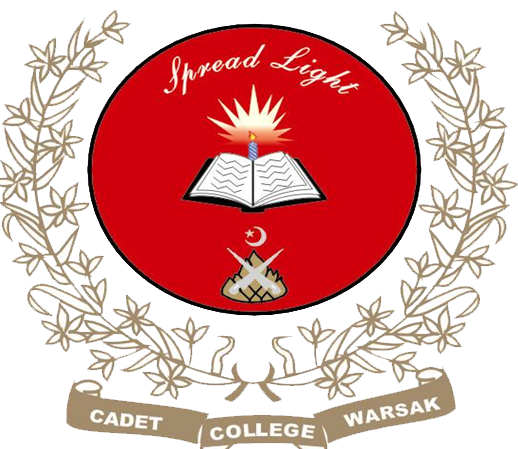 Established in April 2009, Cadet College Warsak was the first boarding institution of its kind in the country run by frontier Corps KP. Its founder Principal was Mr. Jehanzeb Khan (Late), an eminent Civil Sevant. The second Principal was an ex cadet of Cadet College Petaro Col ® Mahmood Ul Hassan Awan (Late). After his sad demise Col ® Abdul Hannan took over as Principal & Project Director. Presently Brig ® Pervez Khalid Babar, an ex Alamgarian and ex faculty of PMA, is doing as Principal and Project Director since February 2017. Primarily, the College prepares the cadets for the SSC and HSSC examinations. The College distinguishes itself continuously by securing QPI Shields at SSC Level in BISE Peshawar. Being a residential institution it offers a wide range of co-curricular and extra-curricular activities, which instill leadership qualities and confidence in the cadets and provides them an opportunity to explore and then promote their talents. It also emphasizes on overall personality development and character-building of the cadets. The total strength of the College is about 500 cadets, who are selected in a batch of nearly 100 in 8th grade and as per requirement in 1st year after qualifying the written examination and interview. The training is oriented to prepare the cadets for the Armed Forces, but they are at liberty to pursue any career of their choice. Warsakians are joining all walks of life, leaving their mark in almost every profession. 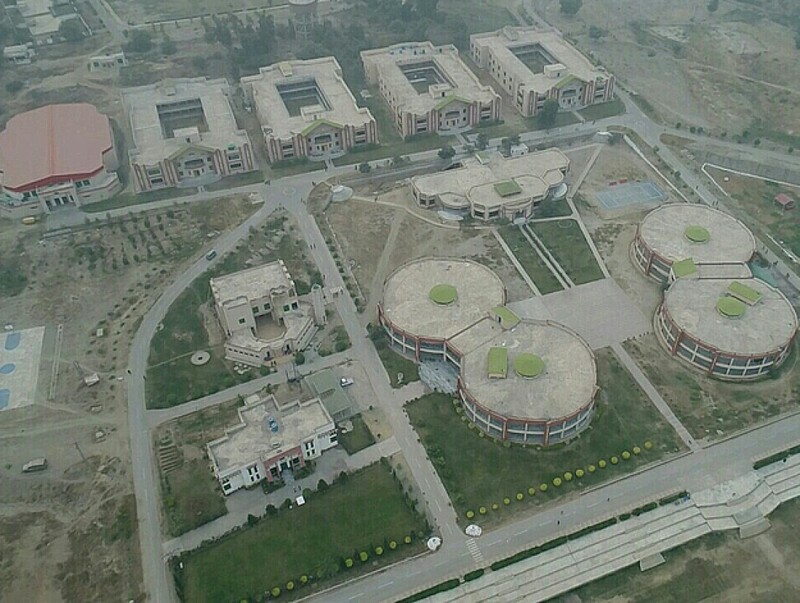 It would not be wrong to say that this College has earned a unique and unparalleled place of excellence all across Pakistan.